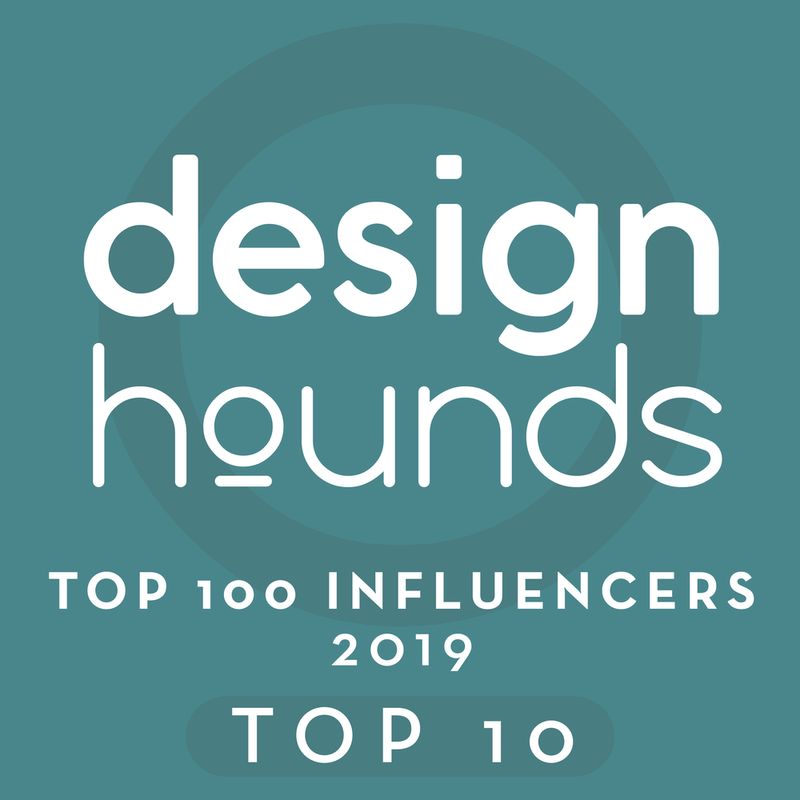 Ever since I debuted my list of Must-Follow Interior Design Pinners On Pinterest, I've continued to peruse the site in search of talented prospects who also deserve to be added to the directory. Some major players have been added here, folks. You could even go as far as saying they're "Celebrity Pinners," people who have truly awe-inspiring, jaw-dropping profiles full of Pinteresting Pins focused on interior design. But this list isn't exclusive only to those who've already been deemed elite - no Ma'am. I've also included people who are still flying under the radar, people who have a really fine hand and curate from a unique point of view. I promise you, these Pinners won't be "unknowns" for long. Okay, enough with the introduction! Click the link below and let's see who made the list! ...."Working with a Designer Week"!